Secretary of State John Kerry says, "the time is now to stop the killing in Syria and lay the groundwork for a government that the long-suffering people of that battered land can support." Yet, there are differences to be resolved as to how to implement peace after years of a brutal civil war. Not every nation agrees on who is to be represented in the Syrian peace talks and what to do with the Syrian dictator Assad. But the peace process should start right away, this holiday season, with a nationwide ceasefire between the government and rebels. Putting down the guns and allowing humanitarian aid to flow freely will save lives and help peace talks. This holiday season can inspire that peace. We should remember that on Christmas Eve, 1814 the United States and Great Britain signed a treaty that would end its many chapters of warfare. Yet the Treaty of Ghent did not resolve key differences between the two countries. But the two sides ultimately never returned to war. They let negotiations resolve disputes. Within a few years the "Peace of Christmas Eve" had led to other agreements. 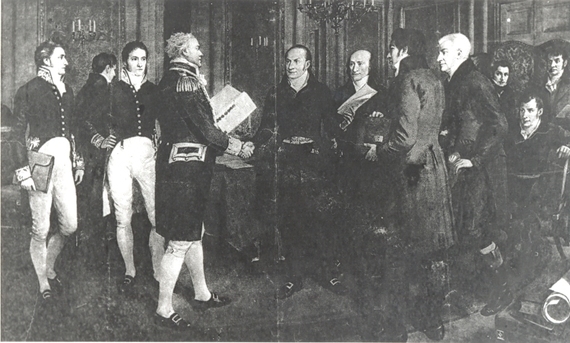 The Rush-Bagot treaty of 1817, for instance, disarmed British and American warships on the Great Lakes and Lake Champlain. These Lakes were the scenes of battles during the War of 1812. The Rush-Bagot treaty avoided a costly arms race and the tensions that go with it. It reduced the risk of armed collision on the Lakes, which would have threatened the northern border. The British and American dispute over the Oregon territory could have sparked a new war as well. Negotiations were used instead. It makes for quiet, but good and peaceful history. 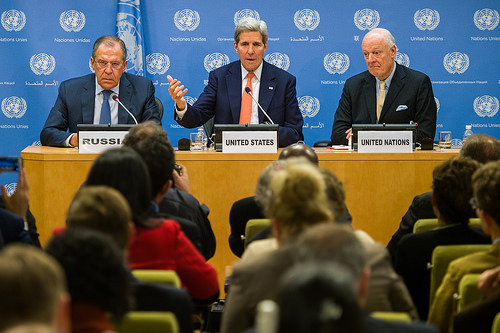 This holiday season Syria can make its own start toward peace with a ceasefire. This would allow for farming and the other basics of life to resume. 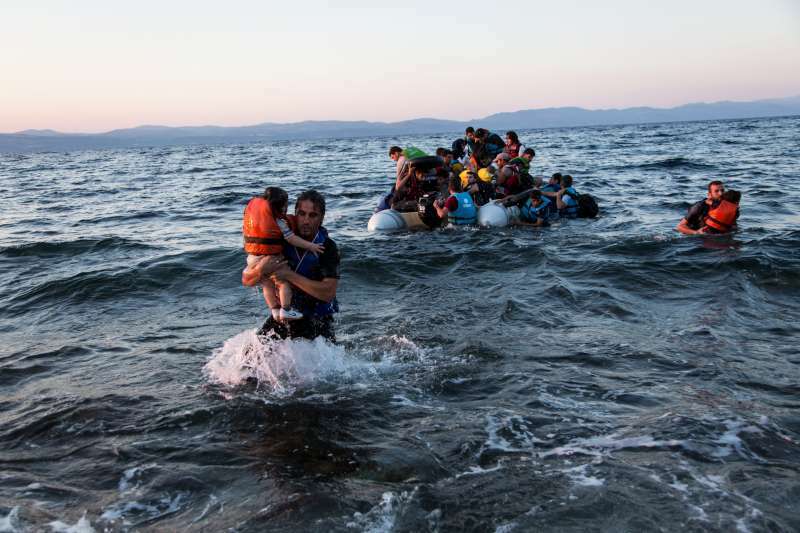 As Secretary Kerry stated last week, "a ceasefire is critical to the capacity of the parties to come together and be able to negotiate and to begin to deal with the problem of refugees, displaced people, the humanitarian crisis of Syria." The World Food Programme (WFP) had called for a Syrian ceasefire earlier this year. The WFP director Ertharin Cousin stated, "Farmers need peace to harvest and to move their produce to markets. I am urging all sides to allow this to happen." No peace will be built in Syria with civilians suffering from hunger and poverty. Kerry adds, "It's our hope that a nationwide ceasefire can go into effect, excluding only Daesh and al-Nusrah and any other group that we might decide at some time to designate." There is no alternative to peace in Syria. That is the best route to defeating ISIS. Let's make a beginning with a nationwide ceasefire. It's time for Syrians to settle differences at the negotiating table, rather than on the battlefield.